Saeda Omar Rasul married in 1984 during peace talks between the Patriotic Union of Kurdistan (PUK) and the Iraqi central government. 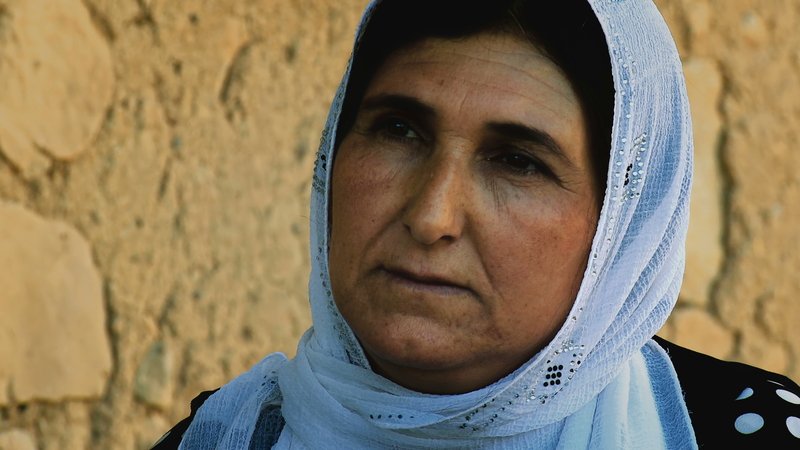 After the negotiations ended in failure in 1985, her life at home in Askar village changed for the worse. Saeda barely survived an Iraqi army attack on the village in October, and then almost three years later came close to death in a gas attack on Askar in 1988. Both attacks were made soon after the PUK guerrilla movement forged an alliance with Iran after the collapse of their own peace talks with Saddam Hussein. Askar, 50km west of Sulaimaniya, had strongly supported the PUK over the years and it paid a heavy price for that support. In early October 1985, the Iraqi army was seen to move against Askar. Saeda’s husband and the other village men fled to the mountains, while she sheltered in the local mosque with the other women and children. They believed they would be spared by the approaching Iraqi army. Only one man stayed behind, Haji Mohammed, a well respected village elder, who saw that troops were about to enter Askar. He urged the women to surrender and went outside the mosque holding a white flag so they would all be spared. The firing abruptly stopped and two of the older women in the group slipped outside to investigate what was happening. They reported back that jash, Kurdish mercenaries from the Zebari tribe working with the Iraqi government, were looting the village. SAEDA OMAR RASUL relates how Askar was regularly attacked by the Iraqi army during the late 1980s. 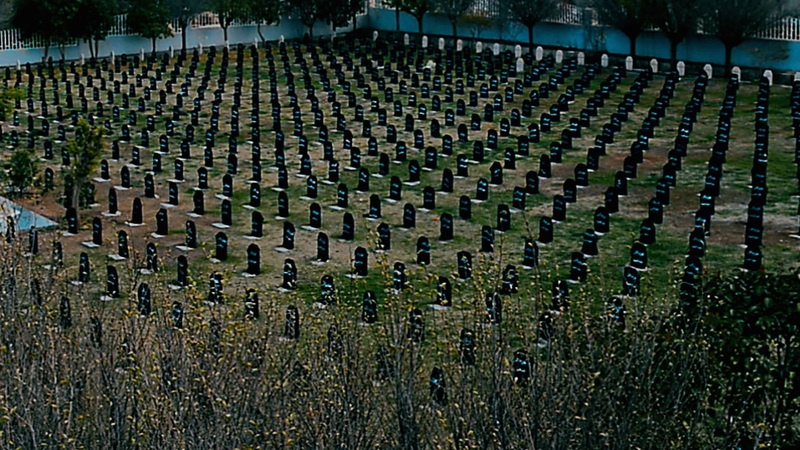 The village provided refuge to Kurdish deserters from the Iraqi army during the Iraq-Iran war. On one occasion she and other villagers were shot at by soldiers whilst surrendering. 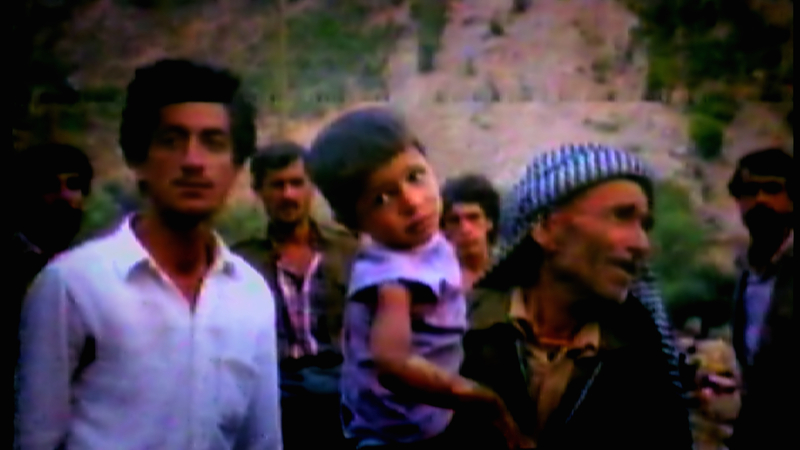 Later they saw Kurdish tribesmen who collaborated with the regime looting their homes. When they saw Saeda, the jash ran away having stolen the village’s tobacco. When the army left Askar, the women shared out what bread they had and continued to live in the damaged houses. They set about rebuilding them the following spring despite bombing raids. Over the next two years, the Iraqi army destroyed as many as 1,600 Kurdish villages in the run-up to Anfal, and Askar was bombed regularly. 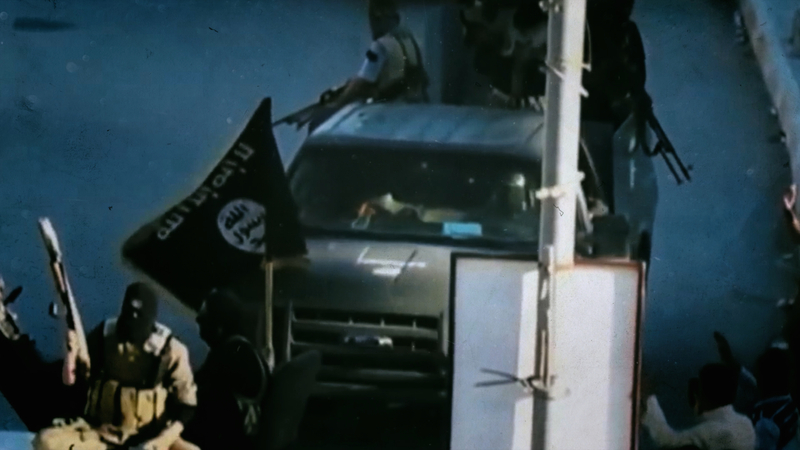 Then the Iraqi military campaign took on a new level of ferocity. In early May 1988, the situation was desperate. Poison gas had devastated the main PUK headquarter area in the Jafati valley north of Sulaimaniya, and the peshmerga units based in Askar and Goptapa realised it was their turn. It was late afternoon and the village was ‘full of peshmerga and Iranian soldiers,’ says Saeda. Her brother-in-law urged her to hide in the mosque as he was suspicious of the way the planes were circling overhead, sure they would soon be attacked with gas. When they entered the door, people were already vomiting. A donkey had collapsed, birds were falling out of the sky, and cats were running around frenetically before dying. Despite a chemical attack on Askar in May 1988, SAEDA OMAR RASUL stayed behind in her village whilst many fled. She was pregnant and had already lost one child in an attack, but with animals and birds dying around her she escaped to the nearby mountains. Saeda and the others fled in panic to the nearby Lesser Zab river. She was shocked to realise that the Iraqi army had opened the dam upstream and allowed the river to flood. It was difficult to cross because the water was deep and flowing swiftly, so she was trapped there until 3 am that night. A jash unit patrolling the banks of the Zab found her and her companions, and the apparent certainty of death filled her with courage. However Saeda had misread the situation. The jash fighters wanted to help them escape: they gave her bread and water, and provided new clothes so the Askar villagers could get change out of their clothes which smelt of chemicals. The jash advised Saeda and the other families what to tell the checkpoints: that they were travelling from Dukan on their way to Sulaimaniya. Despite their kindness, Saeda remained angry with the jash fighters and cursed them for being dishonourable and supporting the government. However, she did notice that one of the jash was in tears, there was clear regret in his eyes. These jash had saved their lives, accompanying them to Sulemaniya and even helping them find their relatives once they arrived. ‘If it hadn’t been for the jash rescue I am not sure we would have survived,’ says Saeda. She returned home to Askar in 1992 and rebuilt her house with her husband. She had lost many of her extended family in 1988. Her two-month-old son died during an air raid. Her pregnant sister-in-law was killed in a gas attack with her two children, as was her husband, his brother and their mother. Her two brothers-in-law and her sister-in-law were captured by the Iraqi army and are presumed dead, having never been seen since. After Askar village was gassed in May 1988, a heavily pregnant and starving SAEDA OMAR RASUL fled the village with her baby. 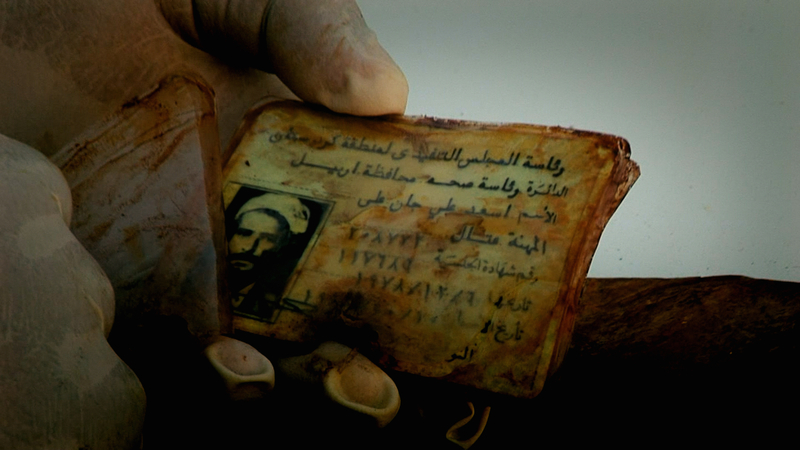 She encountered a group of Kurdish irregulars attached to the Iraqi army. One of them gave her food, even though she spat at him in disgust for supporting the Ba’ath regime. Askar is in the Lesser Zab Valley. 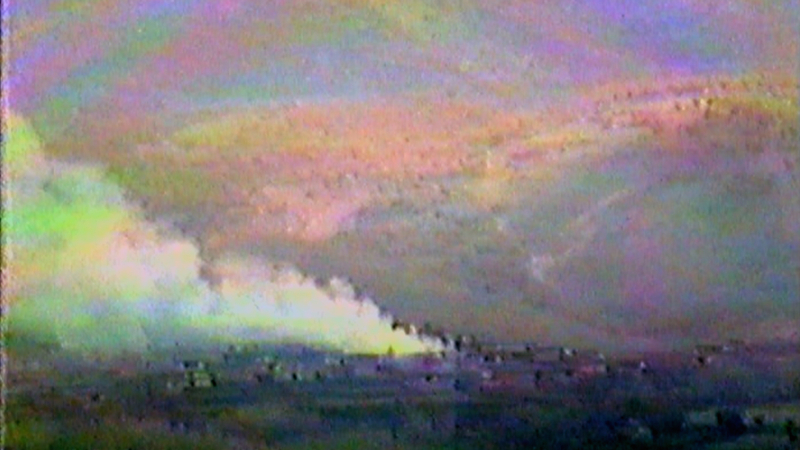 In May 1988 the Iraqi army attacked the village with chemical weapons.